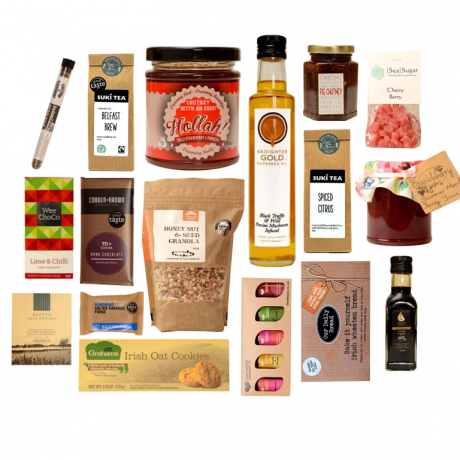 The Gourmet artisan food hamper contain the best selection of Northern Ireland artisan food producers. Please Note: Items can very from time to time due to supplier availability and seasonality of the product. We will always replace any unavailable item with an item of equal value & deliciousness!